The Stony Valley Rail-Trail is a safe and family-friendly way for everyone to explore Stony Valley, and surround themselves with nature. History can easily be found underneath your feet and next to the pathway. 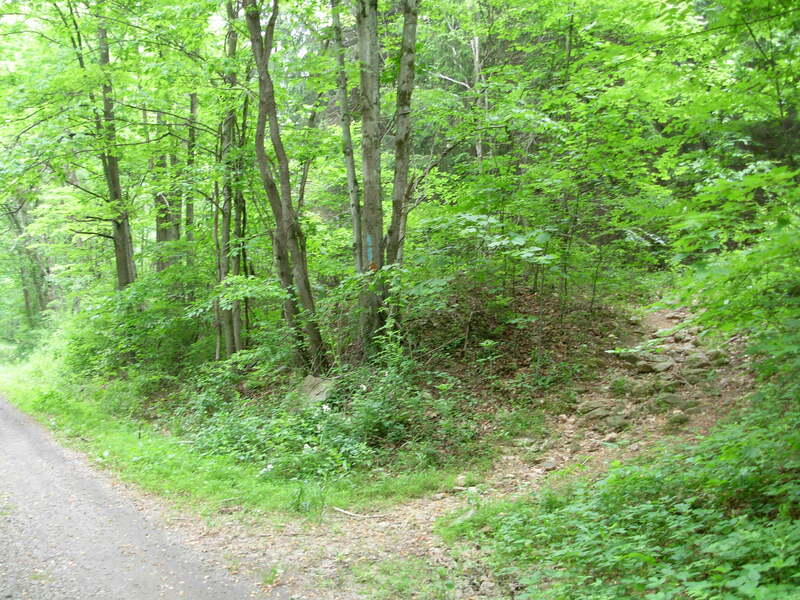 To get around, mountain bikes, horses, walking strollers and wagons can easily be used on the rail-trail, as well as just walking by foot. To help you to discover some of the more remote locations along the rail-trail, please use this map as your online guide. 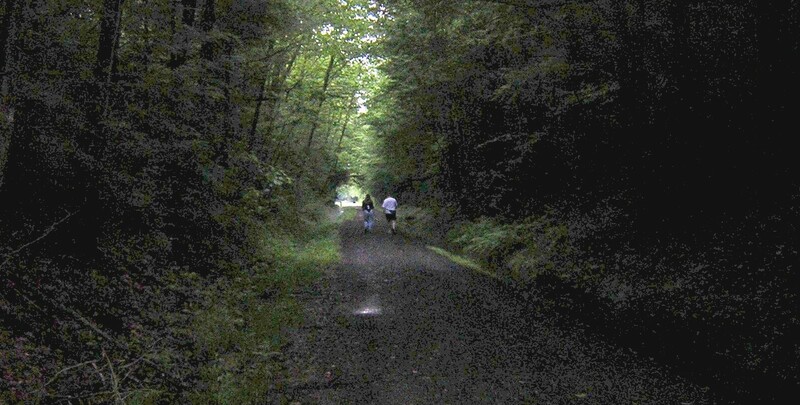 Many of the map locations have photographs, which will give you more information about the rail-trail. Those locations are marked with a camera on the Mileage Chart. In order to easily get to these locations, we have included links to these locations on Google Maps, allowing you to enter directions from your house to these locations. 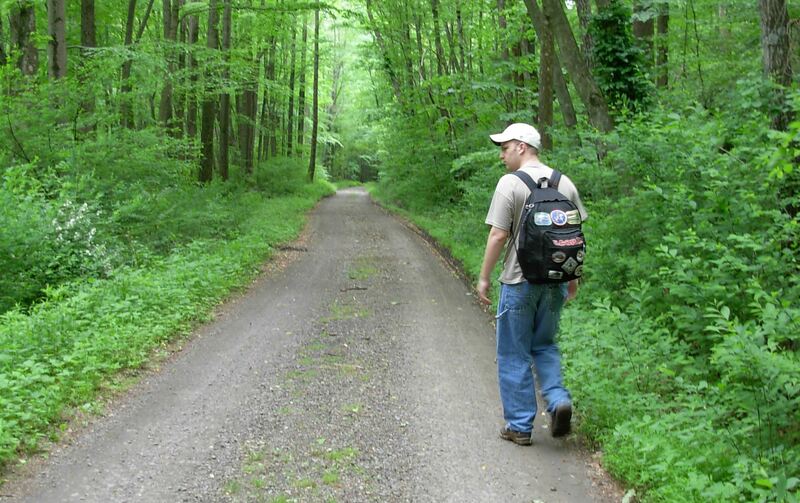 For use on the trails in Stony Valley, please use the State Game Lands #211 maps, numbered 1 through 3, or the Weiser State Forest map, which have more accurate mileage and terrain upon. Parking area at the end of Ellendale Road, Dauphin County. A former lumbering and coal mining town, the main community of Yellow Spring is located on the mountain top near the mystery stone tower, and can be accessed by the incline plane. 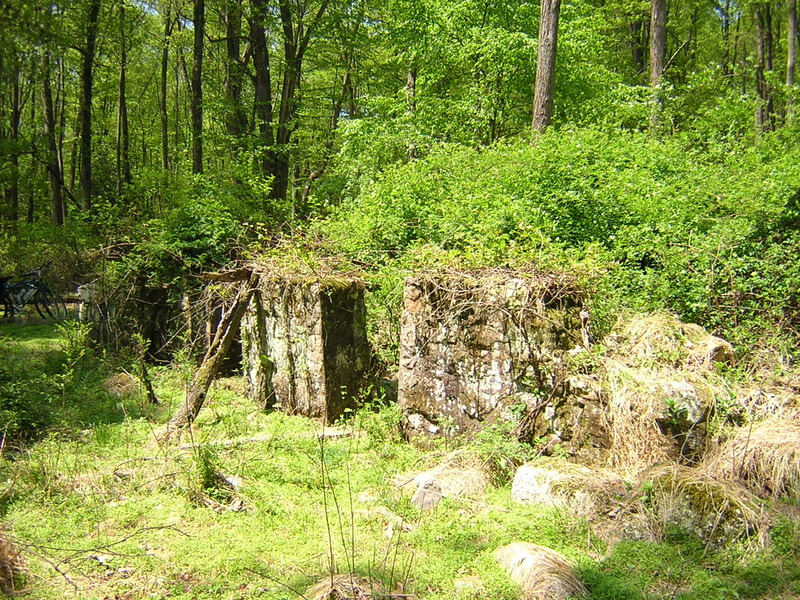 Once the largest community in Stony Valley with nearly 1,000 residents, Rausch Gap today is filled with ruins, a cemetery, and is home to the one-time "Hilton of the AT," the Rausch Gap Shelter. One of two parking areas for the rail-trail off of Gold Mine Road, Lebanon County. The new reservoir, constructed overtop the old High Bridge Reservoir, contains drinking water for the City of Lebanon. A former lumbering incline plane, the Water Tank Trail assends Third Mountain before connecting with Rattling Run Road. The new bridge on the Stony Valley Rail-Trail crossing Rattling Run, the creek that gave the community its name. 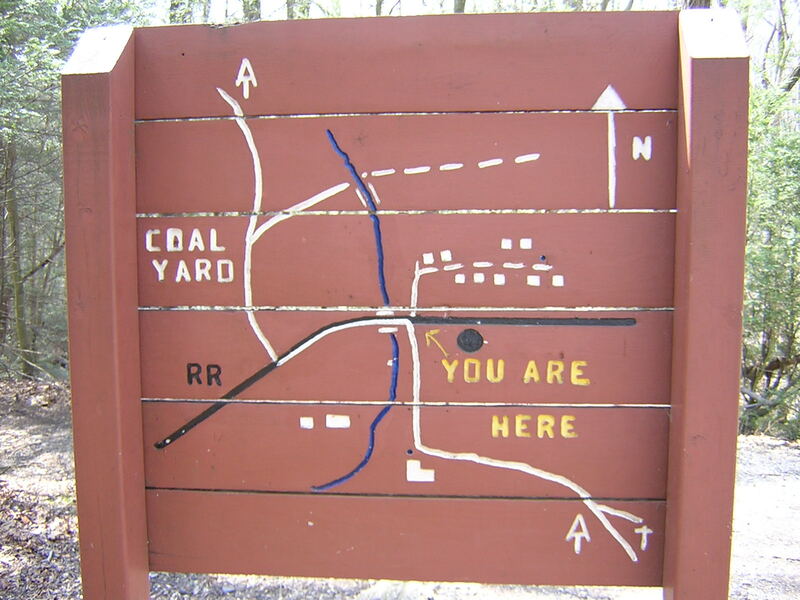 A former coal mining community, the ruins of Rattling Run are located upon the mountainside, near the top of Rattling Run Road (located at 5.5 miles). 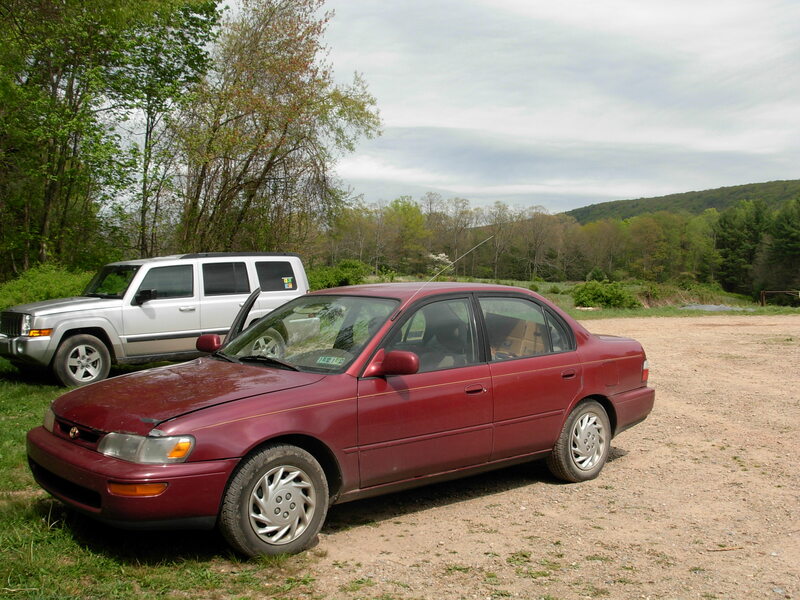 Located at the end of Cold Spring Road, the parking area, sits in the heart of Cold Spring. 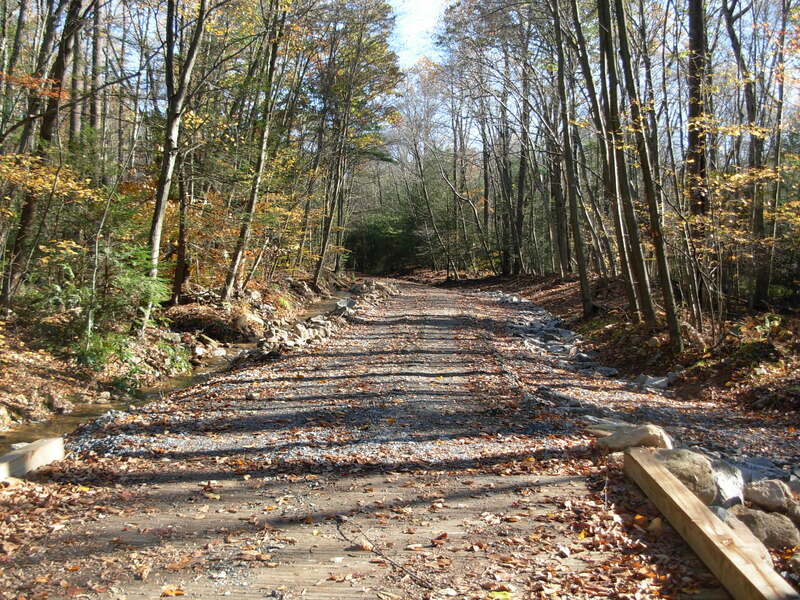 Cold Spring Road has limited maintence and should be traveled with care during warm weather. The Cold Spring Parking Area is closed between November 30th and March 1st. 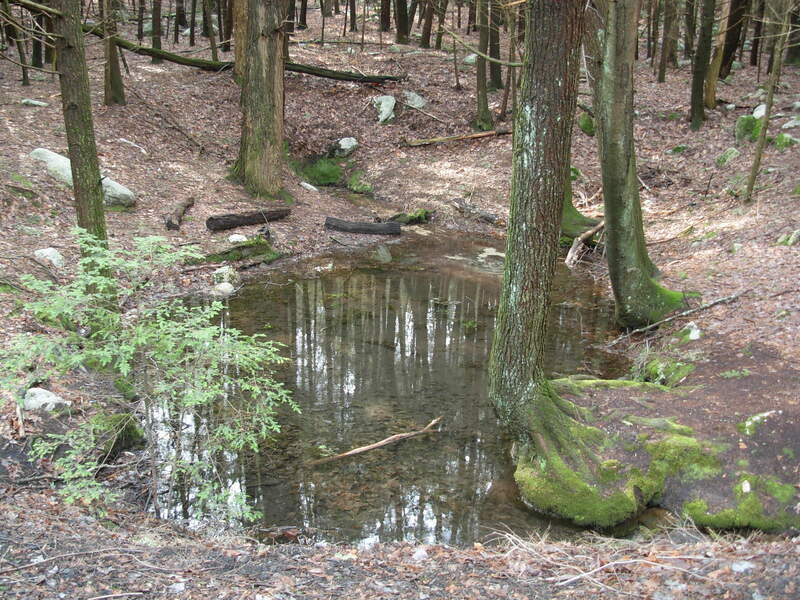 One of two Sand Springs located in Stony Valley and surrounds. wilderness, visit the Experience... 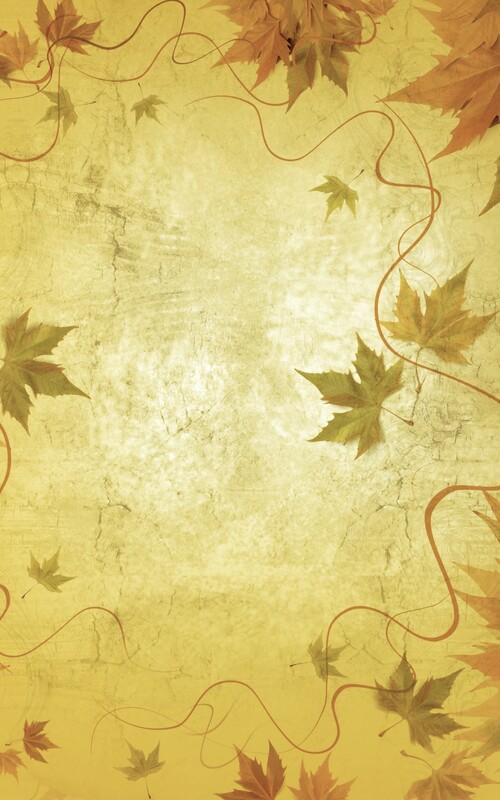 Nature and Educate... History pages.